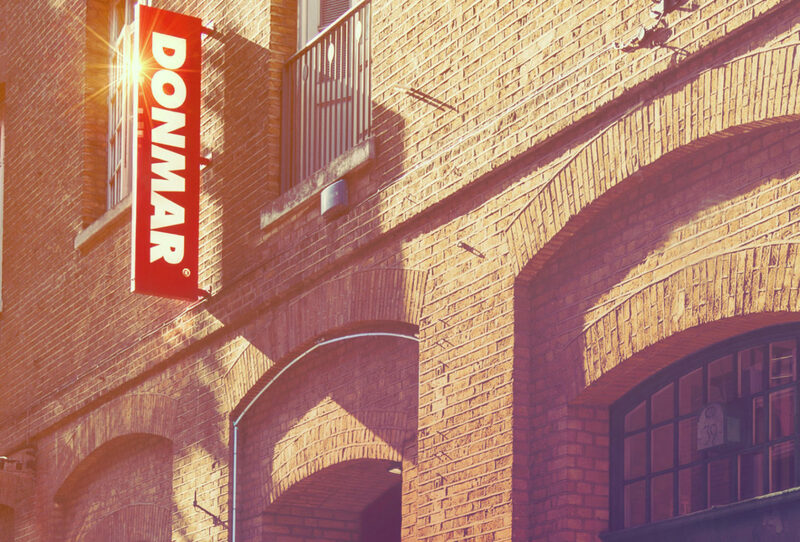 Loyal to Shakespeare’s ‘noisiest play’, the Donmar Warehouse brings us a modern, edgy, bold and loud performance with dramatic and atmospheric music. A graffiti backdrop, heavy chains, blood and water: these are the elements in this hard-edged play. Tom Hiddleston is no stranger to Shakespearean leads either (cast brilliantly as Henry V, Henry IV Parts I and II for one of the most brilliant depictions of Shakespeare on TV in the series The Hollow Crown), and his performance as Coriolanus captures the multifaceted character of the warrior, in all his weakness as well as his strength. Coriolanus is grown from man to dragon: he has wings; he’s more than a creeping thing. The descriptions of him are non-human: ‘from man to dragon’ and ‘he moves like an engine’, which are true for he is ferocious and his angry words scorn like the fire of a dragon, but the Coriolanus we see is a young man who has an unbreakable bond with his mother Volumnia, which causes us to see him as child-like and driven to warfare by the desires of his proud and fierce mother. 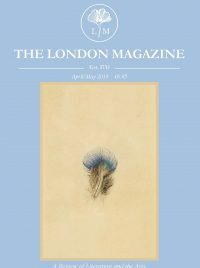 This is a play about the public vs. private – never is the contrast more clear than when we switch from the heart-wrenching scene of mother, wife and son – pleading to son, husband and father – and then shifting back to Aufidius with his best warriors who find his change of heart unforgivable. The maternal scene shifts to the brutal male military world. During the play, it struck me how much the use of space was like a dance performance, such as the menacing moment when Caius attempts to throttle Aufidius. Men suddenly surround Caius to stop him, one with a sword at his neck, but so is the person holding the sword and so is he and so on and so forth. What you see is five or so people have a sword at their neck to which they all surrender and disarm before they disperse and move out to create another floor pattern. The spacial movements of the actors across this intimate stage are made very visible, reminding us that every decision made by the director was carefully choreographed and coordinated. The analogy between the play and a dance routine is further developed in the range of levels. The heights and the falls – the sad bowing down to Coriolanus by his son; when Coriolanus climbs the ladder; the harrowing elevation in the last scene and the chanting of the people standing on chairs. It all adds to a symbolic sense of power change, political manipulation and the fall from hero to traitor. The symbolism is repeated at different stages of the play, such as when we see blood dripping onto Aufidius’s head in the last scene, just as we saw earlier Martius’s head under a shower as he shakes the blood off his hair like a dog. The entire cast had transported themselves into the story so well you could see that they had already morphed into their characters way before the performance began. But the sterling performances of the night came from Tom Hiddleston as Caius Martius Coriolanus, Deborah Findlay (Cranford) as Volumnia, Coriolanus’s mother and Mark Gatiss (Sherlock Holmes) as Menenius, friend of Coriolanus also referred in the play as a ‘father’ to him.